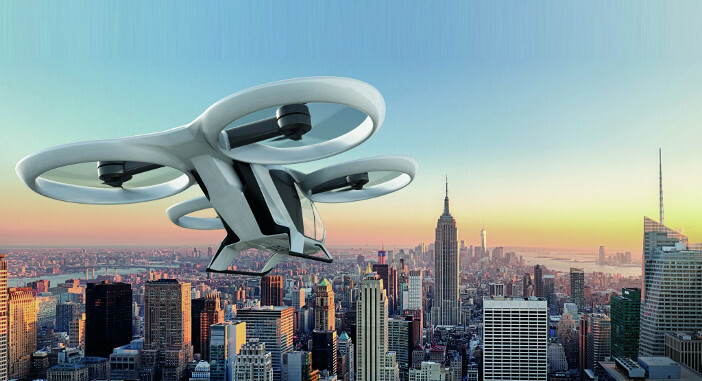 You are at:Home»News»Industry News»Electric & Hybrid Aerospace Technology Symposium: Full conference program available online now! Electric & Hybrid Aerospace Technology Symposium: Full conference program available online now! 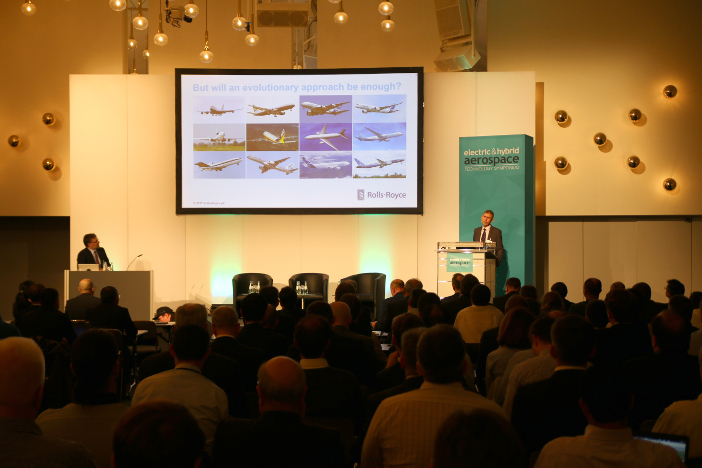 The full list of speakers and topics for this year’s Electric & Hybrid Aerospace Technology Symposium, which takes place on November 8-9 in Cologne, Germany, has been released. The program, which can be viewed on the symposium’s website, details the full roster of speakers and presentations at the event, which is the world’s leading international conference dedicated to ultra-low-emission aircraft technology and full-electric flight. More than 45 expert speakers from around the world will present their views and current findings, plus visitors will be able to meet more than 20 industry partners and technology suppliers in the exhibitor zone, and join well over 200 attendees for two days of high-level networking and knowledge sharing. The conference agenda covers every aspect of the fast-paced development of hybrid propulsion and electrical subsystem architecture or More Electric Aircraft (MEA) from presentations on the latest battery and motor technologies to best design practices and safety regulations. Not to be missed at this year’s event is the director of Rolls-Royce Electrical Rob Watson, who will present the key enabling-technologies and demonstrators being developed by the aero engine-maker for future electric-based power and propulsion systems. Also, from NASA’s Glenn Research Center, Dr Ajay Misra, deputy director of research and engineering directorate, will present a comprehensive review of energy storage options and research for electrified aircraft, discussing the operational and integration challenges. 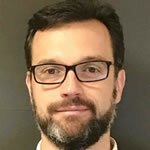 Elsewhere on the agenda, Pierre-Alain Lambert, head of energy and propulsion at Safran’s Tech Research and Technology Center, will present the company’s road map toward more-electric propulsion. Meanwhile Professor Josef Kallo, head of energy systems integration at DLR, will discuss the German research agency’s vision for emission free flight. Other speakers at the must-attend event will be Glenn Llewellyn, general manager of electrification for Airbus, Simon Taylor, chief engineer for GKN Aerospace, and Michael Peretti, director of advanced programs for GE Aviation. 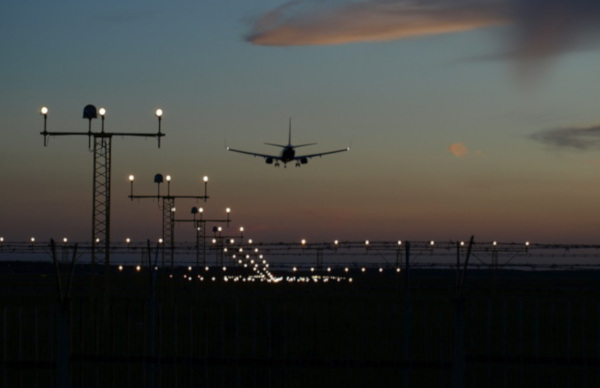 Now in its fourth year, the Electric & Hybrid Aerospace Technology Symposium has firmly established itself as the premier event for high-level aerospace engineers and leading research academics working on the technology and systems needed to enable a more electric future for aviation. 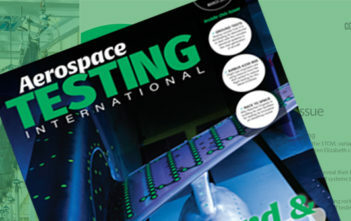 Ensure you don’t miss out by taking advantage today of the Early Bird Discount, which saves readers of Aerospace Testing International €700 off the full price.